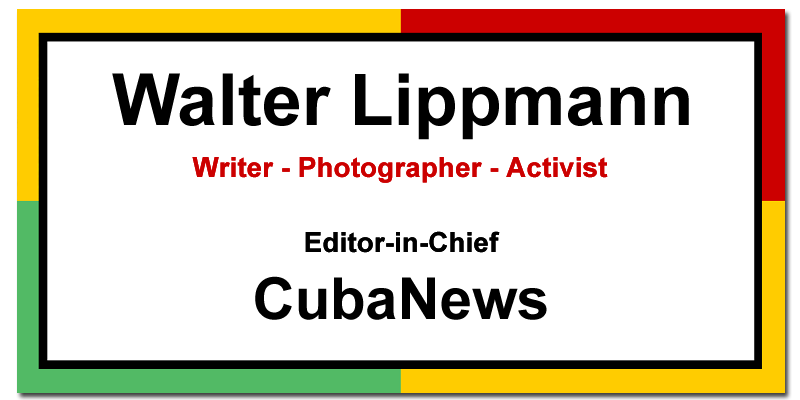 Prominent gay Cuban blogger recounts ten years of progress. Every year the number of Russians who show a favorable attitude towards Lenin increases. “Nuclear weapons are the only known antidote to US adventurism,” says the Mike Whitney in Counterpunch. Cuban diplomat Manuel Yepe reviews H. Bruce Franklin's "Vietnam and Other American Fantasies"
Mississippi Gov. Phil Bryant on working visit to Cuba. Child sexual abuse discussed in the weekly newspaper of the Cuban Communist Party in Cienfuegos.